Giving this sumptuously soft shawl is like giving a warm and lasting embrace to someone you love. 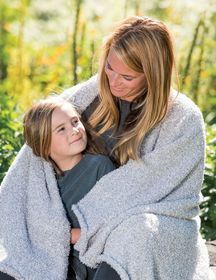 The textured, lofty knit is lightweight enough for year-round use, and generously sized at 80" x 30" to wrap shoulders and torso. There's even a pair of hidden pockets to comfort chilly fingers. 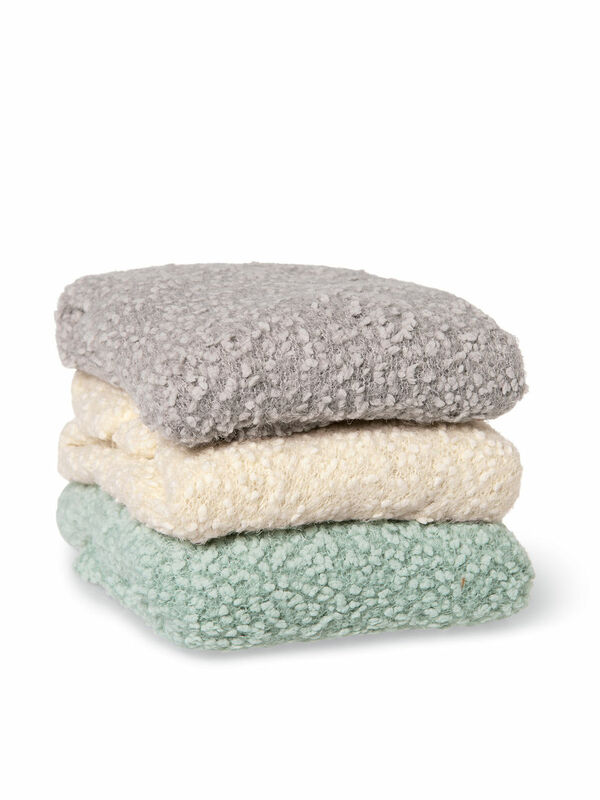 Delightfully soft, plush wrap is the perfect gift for anyone who could use a warm and comforting hug .Two hidden pockets keep fingers cozy. Beautifully gift boxed with a thoughtful sentiment tucked in one pocket. that someone is in our corner cheering us on no matter what. 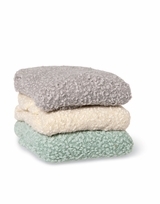 So we created the Giving Shawl … a cozy, warm hug – anytime it's needed. it's the softest, most comfortable hug imaginable. A hug is the perfect gift to give someone special."